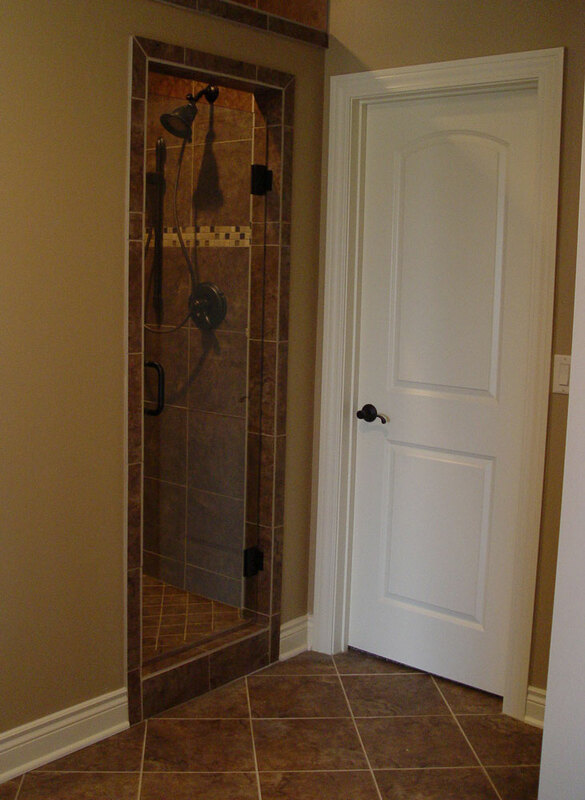 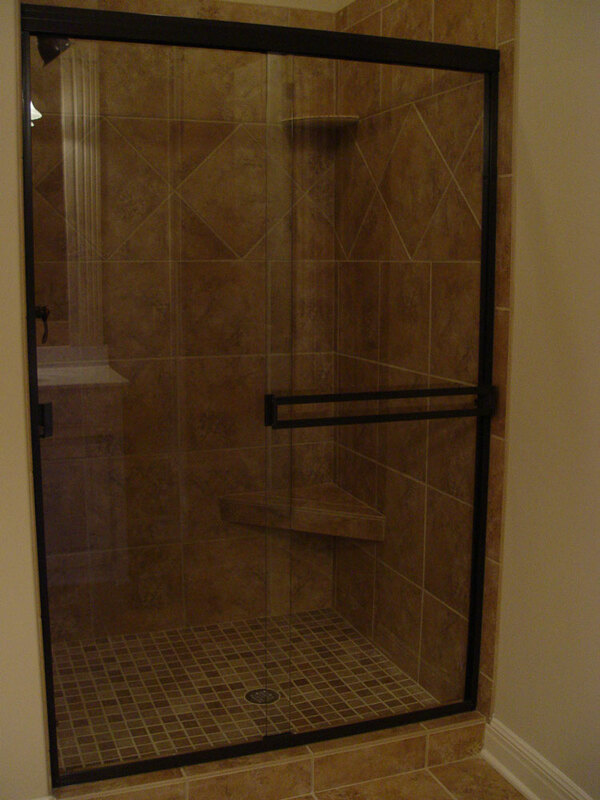 Custom made and installed to fit your shower application. 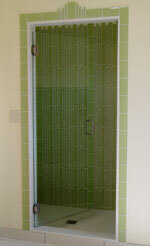 Doors installed by Hutton Glass Products,Inc. 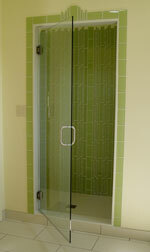 and Glass Design LLC. 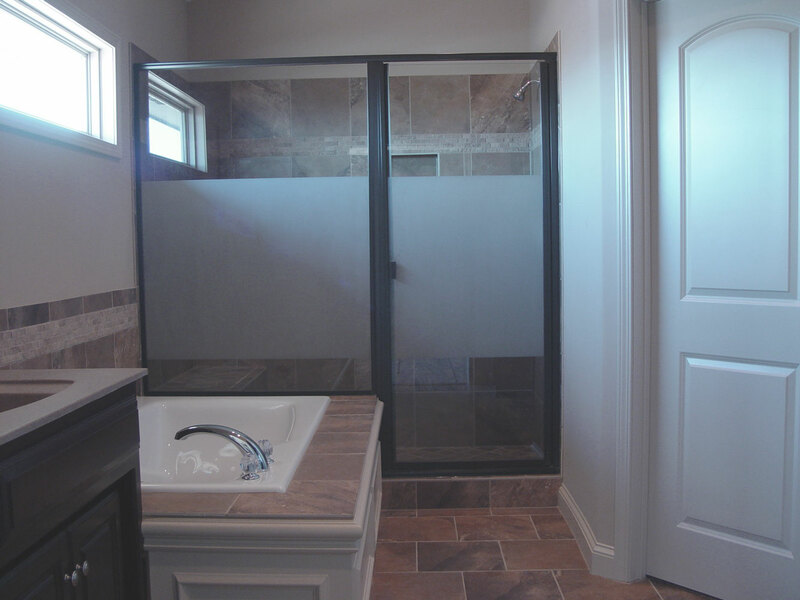 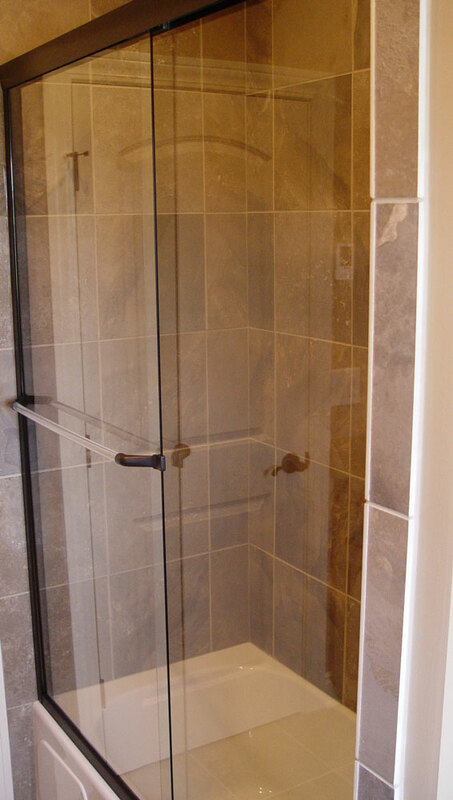 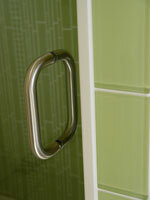 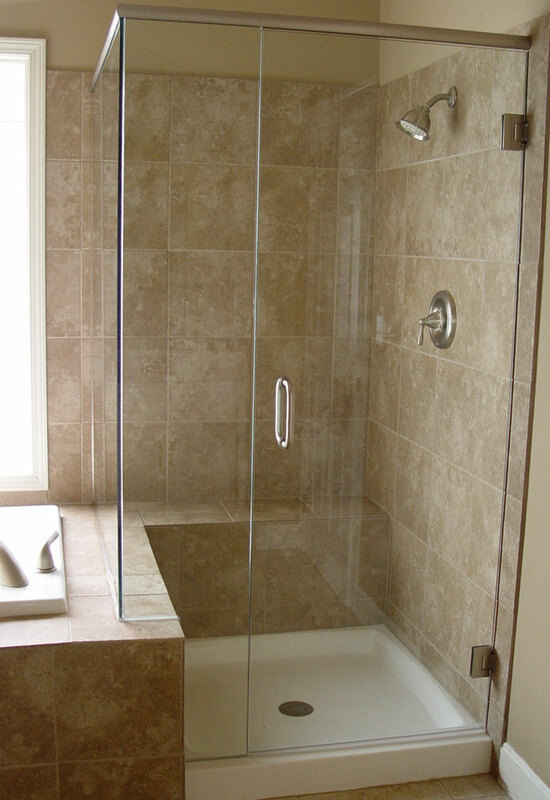 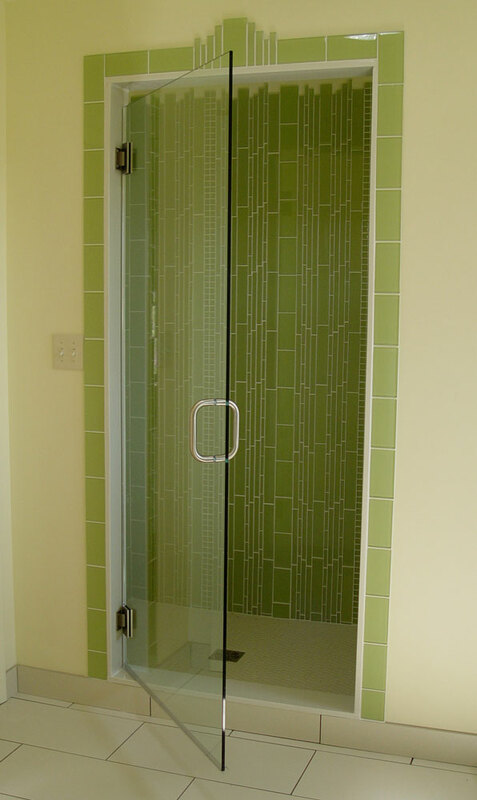 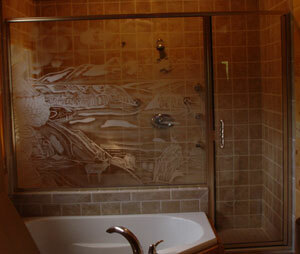 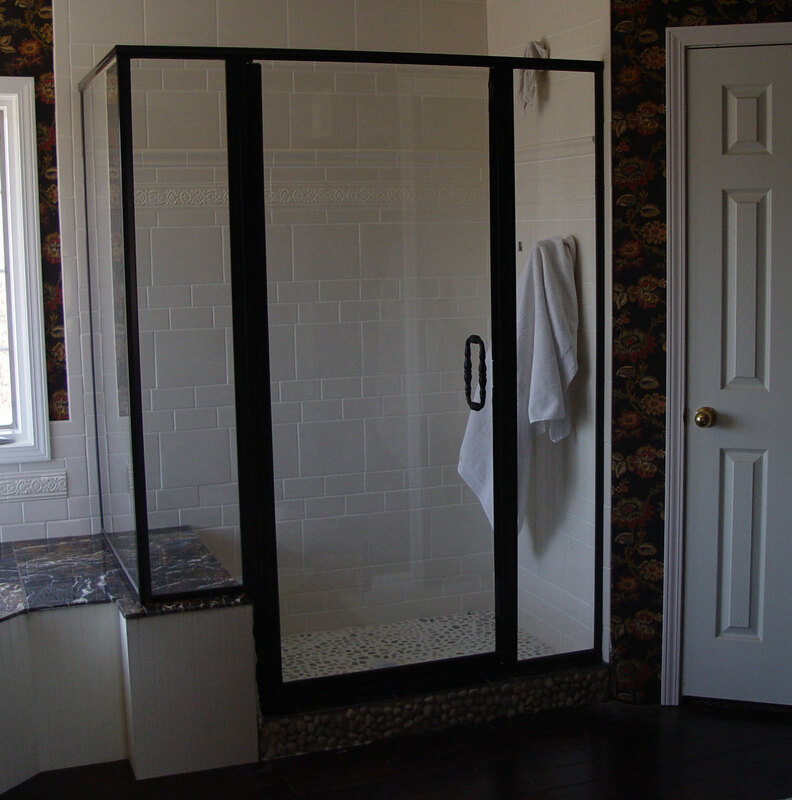 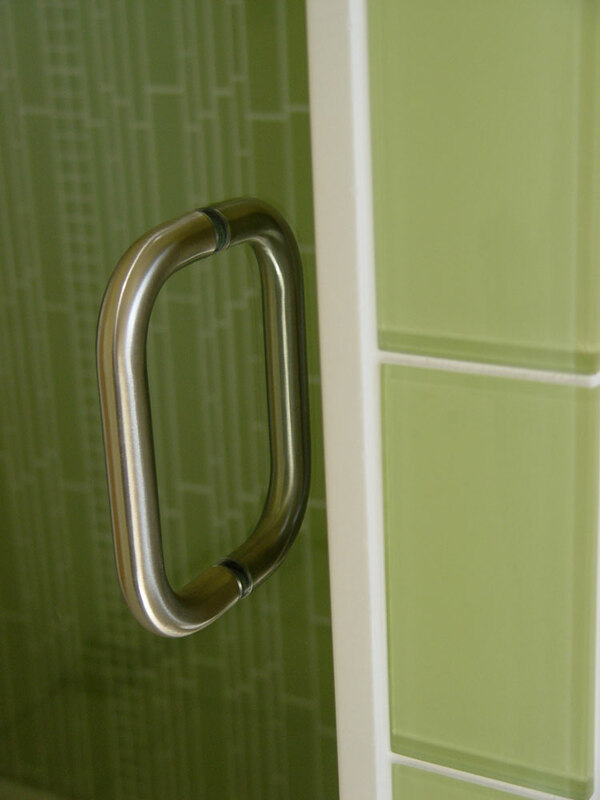 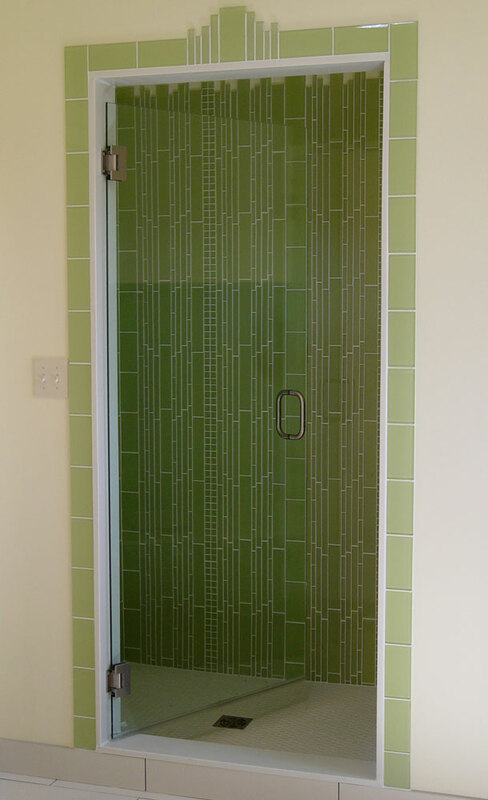 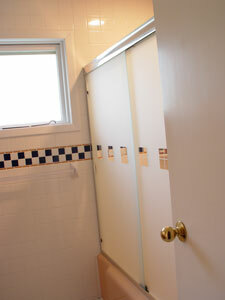 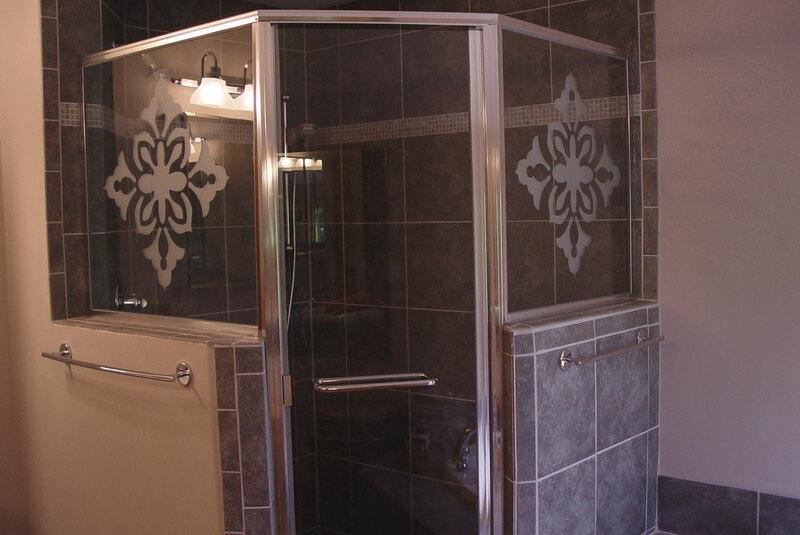 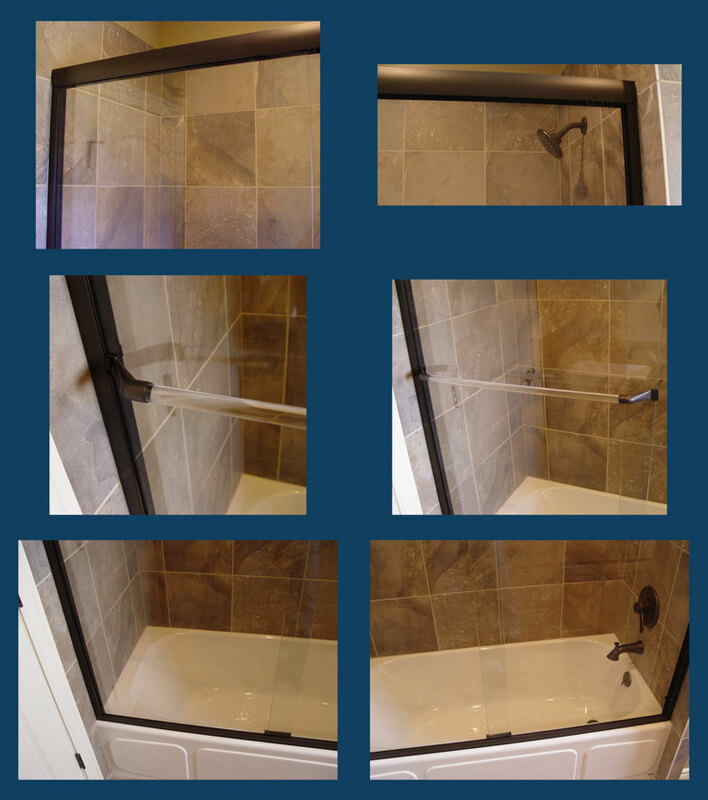 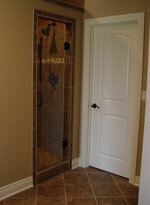 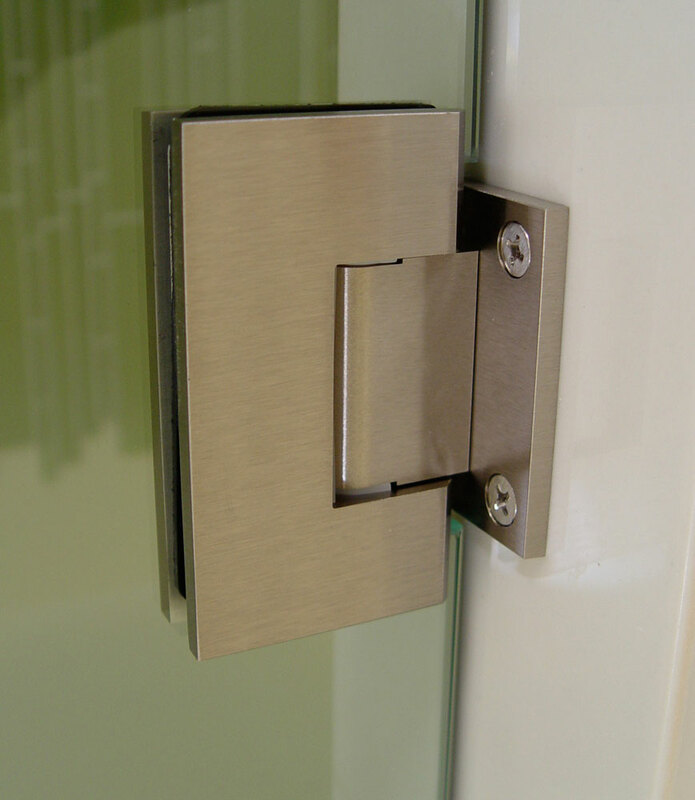 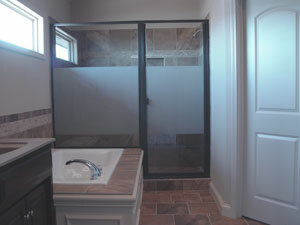 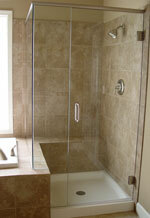 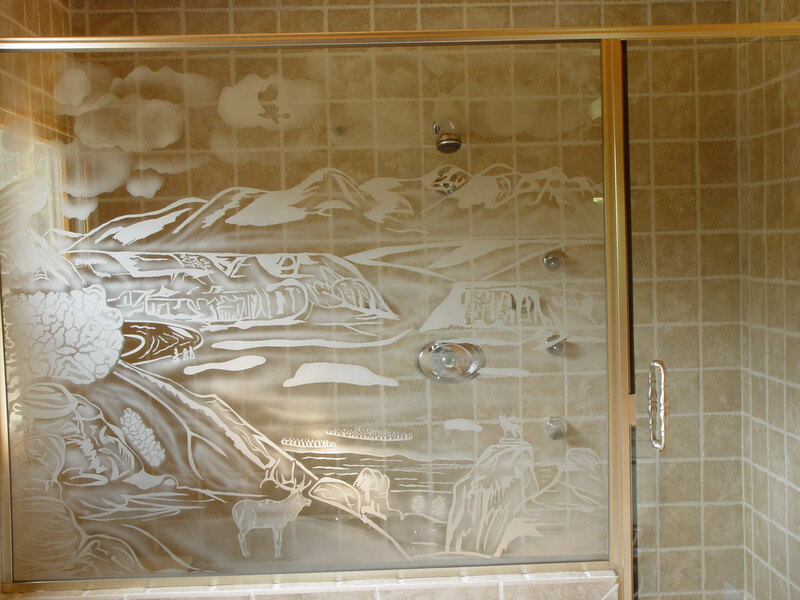 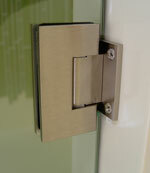 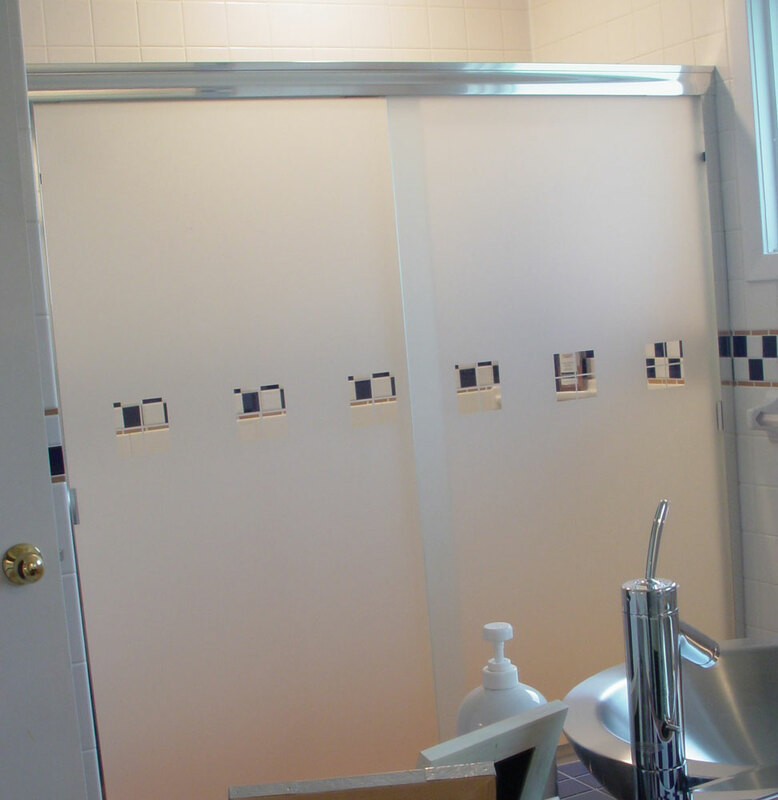 Sliding shower doors from Southeastern Aluminum Products,Inc. 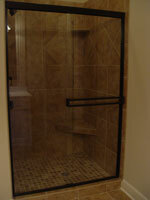 Sliding shower doors from Cardinal Shower Enclosures.